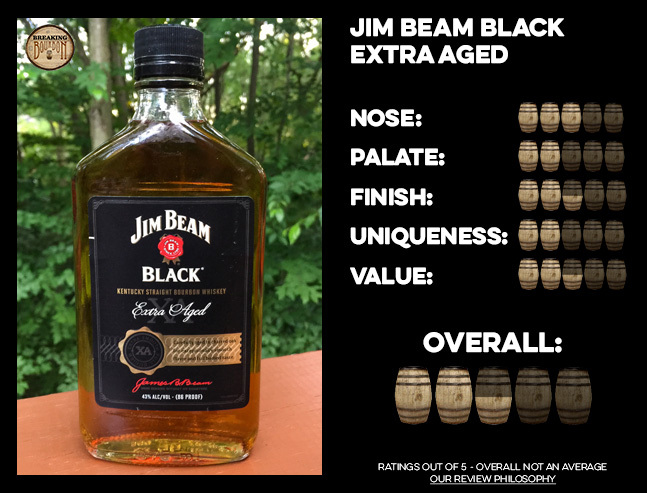 In the early part of the decade, Jim Beam Black used to carry the subtitle “Double Aged” and featured an 8 year age statement. 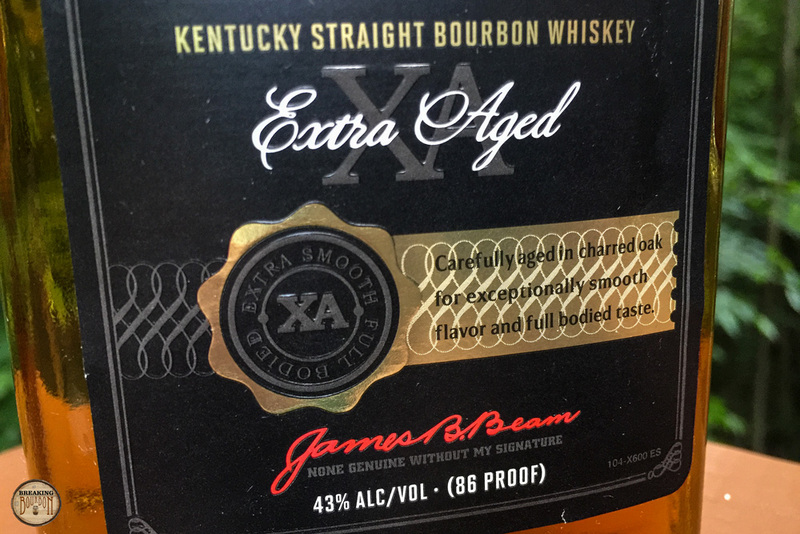 In 2015, Jim Beam dropped the age statement and changed its subtitle to “XA Extra Aged.” In mid-2016 Beam issued a portfolio-wide branding change that included new labels and bottle design. 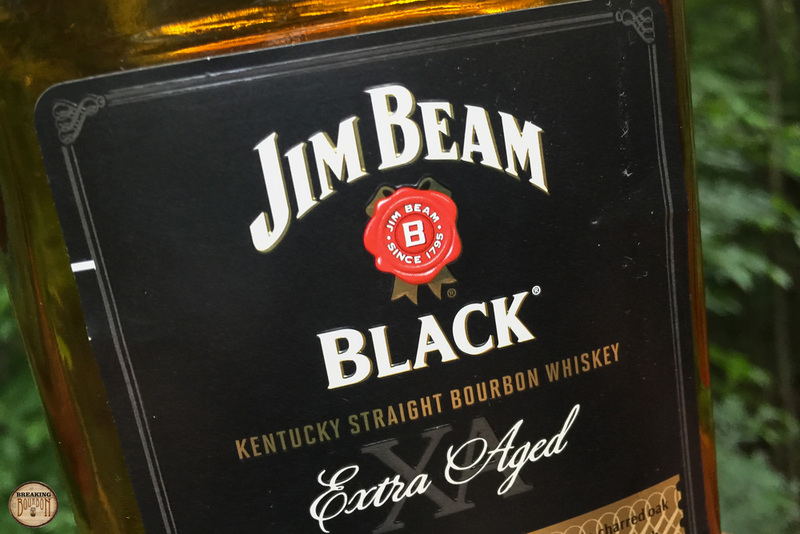 Beam slightly tweaked Black’s branding again and dropped the XA, added a hyphen, calling it “Extra-Aged.” Despite recently purchasing this bottle for review, it’s from an early-2016 release, but it is said the bourbon used for the brand has seen no further changes since the loss of its age statement in 2015. A pleasant display of vanilla custard, candied apple, and light oak. It has a nice intensity for an 86 proof bourbon and it’s very likeable overall. As soon as the bourbon hit my tongue it’s immediately noticeable how thin this is and the flavors seem to mimic this. 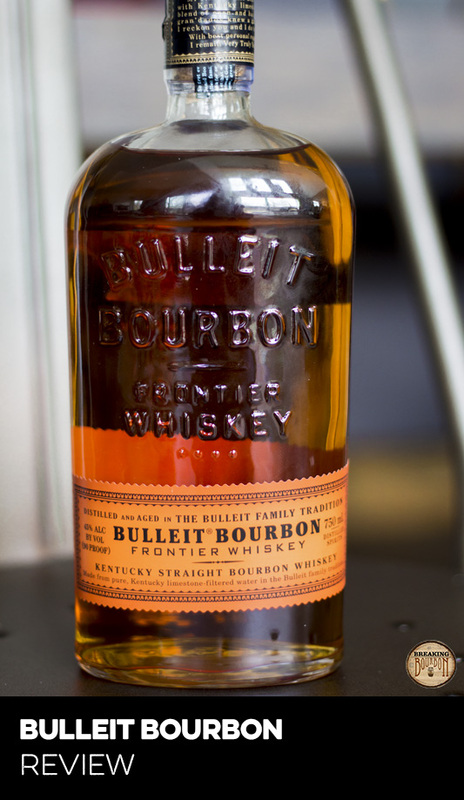 Oak dominates the palate only letting in fleeting hints of vanilla and caramel. A very straightforward display of flavors that is in no way bad, just a bit boring. Oak, smoky char, and lingering vanilla all pepper the medium-length finish. 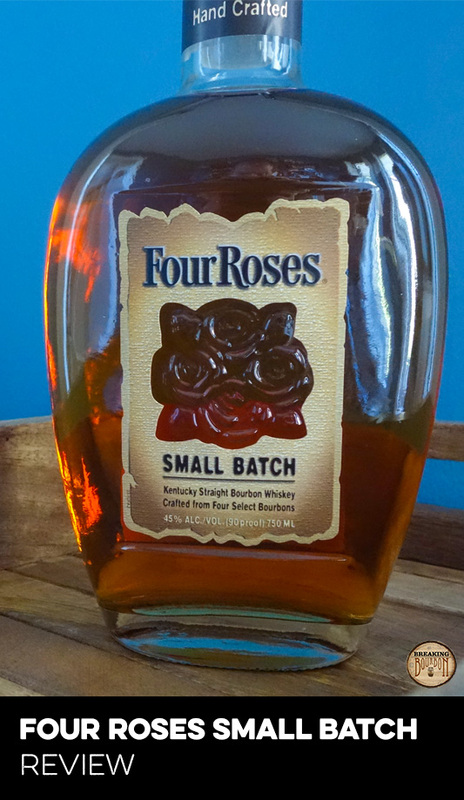 These flavors do a decent job of sticking around despite the bourbon’s thin consistency. Again there aren’t many nuances to the flavors and they come across very matter-of-fact. Jim Beam makes great bourbon and it’s on display in their Small Batch series which includes Knob Creek, Basil Hayden's, Baker's, and Booker’s. 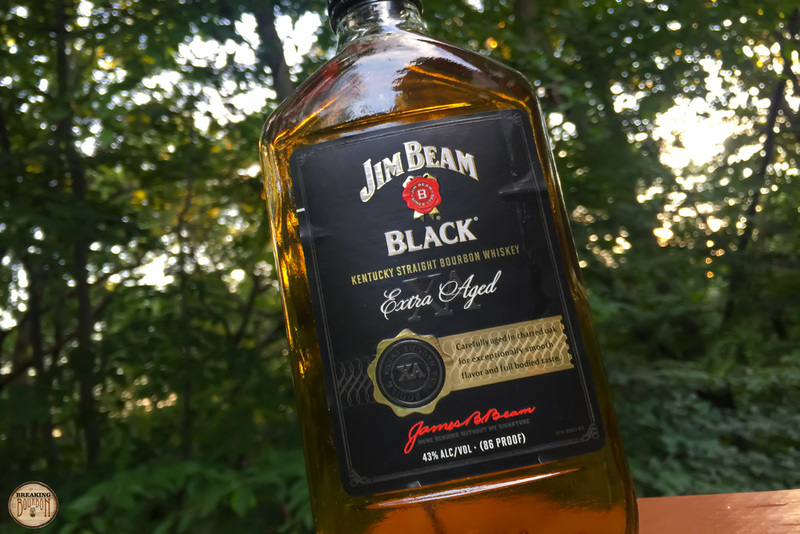 Based on how Jim Beam Black Extra Aged is positioned and marketed in Beam’s portfolio, it fills the gap between the inexpensive and basic Jim Beam White and the company’s more expensive and complex small batch bourbons. Extra Aged certainly offers a fuller flavor compared to Jim Beam White, but it is still miles away from Knob Creek (the least expensive of Beam’s small batch bourbons). Beam’s namesake bourbons have always come up short for me. They’re overly simple and lack any of the richness found in Beam’s higher-tier bourbons. While that can be expected based on the large price discrepancy between the brands, the quality discrepancy is the shocking part. 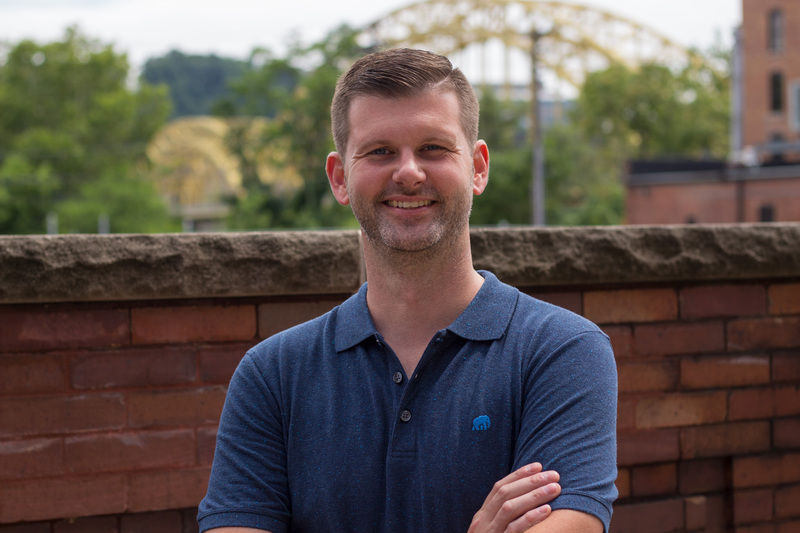 Buffalo Trace, Evan Williams, Heaven Hill, and Wild Turkey don’t seem to experience the same drastic dip in quality between their pricing tiers that Jim Beam does. In a vacuum, Jim Beam Black’s placement and quality might be good enough in their brand portfolio, but comparing it to the less expensive Evan Williams, equally priced Wild Turkey 101 Bourbon, or slightly more expensive Buffalo Trace and Maker’s Mark, it just doesn’t stack up. Extra Aged is simply too one-note with heavy oak dominating the already basic flavor profile it sports. Sometimes bourbons can live a happy life maintaining a sweet spot in the bourbon market’s price structure. Amazingly, simply being a few dollars more or less than the competition can signal quality or value to the consumer. Despite the brand going through multiple name changes and losing its age statement, which suggests Beam’s struggles with the brand, it will probably survive and flourish as a classic tasting bourbon at a fair value. With bourbon’s $20 price range changing, that just might be a glimpse of Extra Aged’s future. Offering an all around better experience than Jim Beam White, its basic flavor profile and thin consistency won’t win over many fans, but its price definitely will. Sometimes bourbon drinkers don’t want to spend over $30 on a bourbon despite the dramatic jump in quality in the price range. 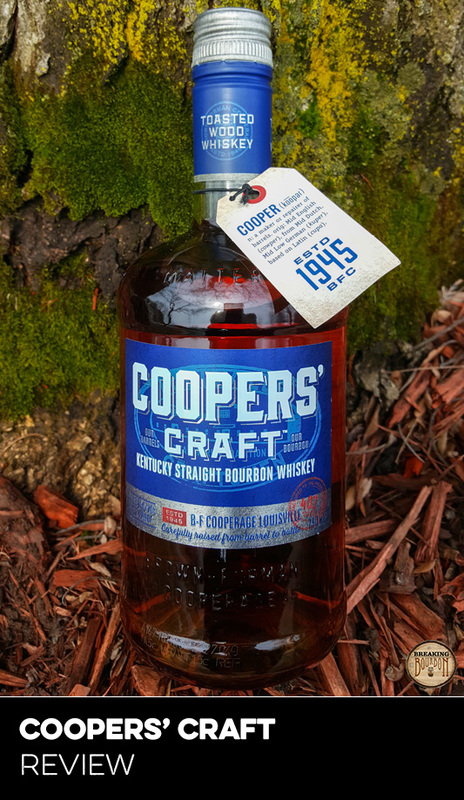 Where many of us have dark memories drinking cheap alcohol in years passed, the natural starting point for many is to look for bourbon in the $20 range. There are better bourbons available that cost the same or even less, but with bourbon’s price creep in full effect, if Extra Aged can maintain its price point (helped by its NAS designation) it could become a staple in the price range. People don’t go to McDonald's for a gourmet burger, they go for convenience, and an agreeable balance of quality and value. That encapsulates Extra Aged in a nutshell.